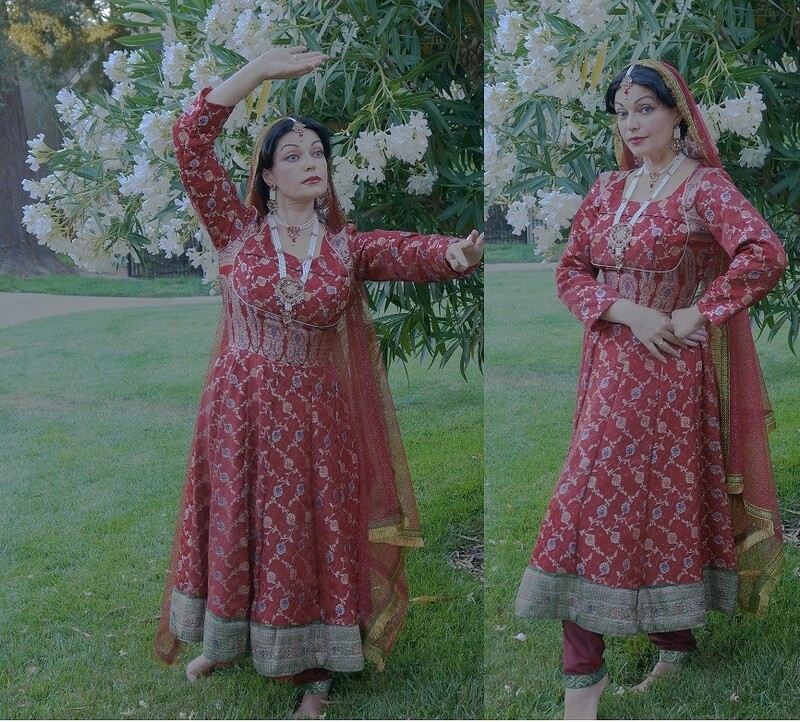 Bollywood kathak costumes made with used Sari-fabric. We design custom makes this Bollywood costume. This costume will be made to order with vintage used sari fabric with your size. no extra charges for plus size.